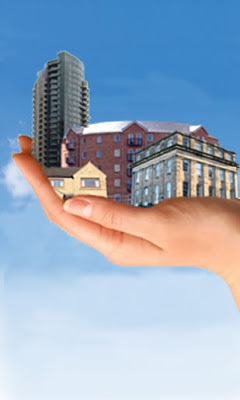 Manage Property with Guardian's Concierge Services! Multifamily Concierge Services Building reputation for property forms the core of this field. Our hospitality division is trained in customer service first and foremost. It begins with finding the best candidates; we’ve learned that placing the right employee in the right position ensures success for all. Candidates are educated on the importance of providing the ultimate customer service experience. Here, these services serve as the part of luxurious amenities. From daily errands, pick & drop, housekeeping, laundry & cleaning, taxi services, to event handling, a multifamily concierge promises all these services. Such services increase the value of your property as these bestow perfect lifestyle to the residents. Guardian’s professional concierge services ensure your tenants and/or residents are well looked after 24/7/365.